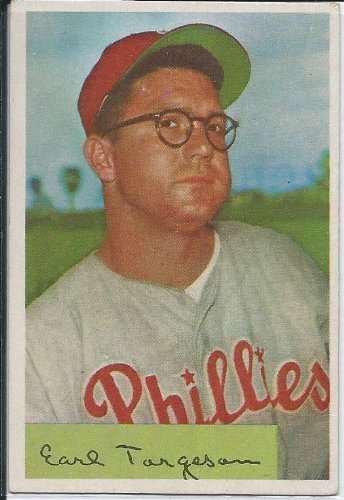 1954 Bowman Card #63 Earl Torgeson. Excellent condition. No creases, nice corners.